“I’m not anti-Semite. I’m anti-termite.” – Nation of Islam leader Louis Farrakhan. 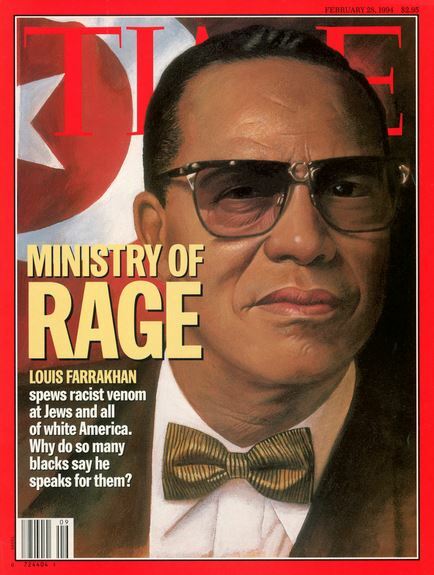 Rabbi Hier expressed his puzzlement about the lack of sustained outrage against Farrakhan to the Washington Post in … 1985. Anti-Semitism is back. The caring, caressing and cuddling of Louis Farrakhan is still with us. The list of public officials and leaders rationalizing and apologizing for Farrakhan mirrors his long list of anti-Semitic and homophobic statements. The litany of anti-Semitic remarks made by the 85-year-old Farrakhan stretches back for decades, including Judaism is a “gutter religion,” Hitler was “wickedly great,” the world is “infected” by “Satanic Jews,” and Israelis had advance knowledge of September 11. Why is Almost DailyBrett bringing up this seemingly old news, now? Some — not all — of the organizers of Saturday’s Women’s March in Washington, D.C. and elsewhere steadfastly refuse to publicly condemn the continuous, never-ending stream of vile, anti-Semitic remarks emanating from Farrakhan. At least one organizer goes as far as awarding a new acronym for Farrakhan … Greatest of All Time or GOAT. 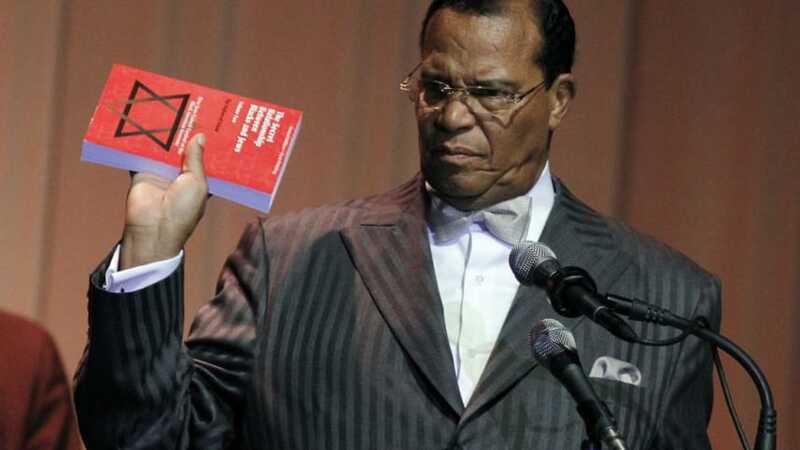 Even as Farrakhan grows older, his gruesome act continues to be tolerated with a long list of excuses, rationalizations and “what-aboutisms” to deflect attention away Farrakhan’s message of hate. 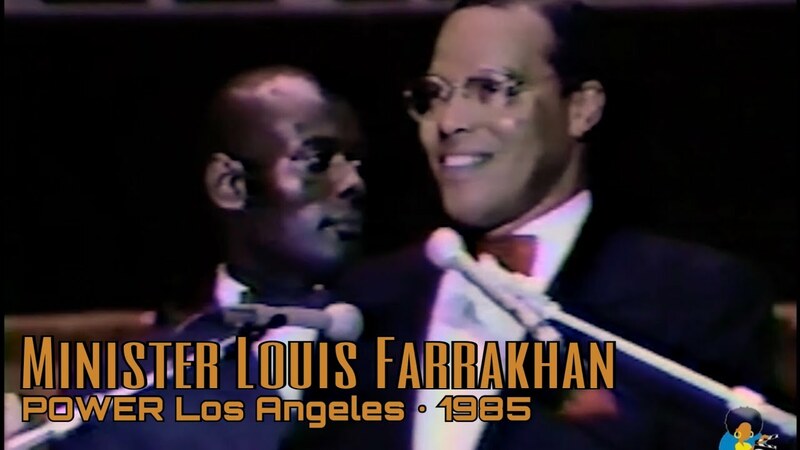 Reading about Farrakhan’s undeniable impact on the Women’s March, Almost DailyBrett was brought back in time to the Nation of Islam leader’s speech at the “Fabulous Forum” in Los Angeles, Saturday, September 14, 1985. My boss and California’s Governor George Deukmejian with a demonstrated strong record on human rights publicly disinvited Farrakhan on behalf of the people of the Golden State, and called upon others to do the same. Los Angeles Mayor Tom Bradley dithered. Did he not want to upset African Americans? He certainly drew the ire of the Westside Los Angeles Jewish community. Ostensibly, the mayor was working “behind the scenes” to moderate Farrakhan’s message. What is it with decades-long appeasement of Farrakhan? The types of cars parked in the Forum parking lot earned … top billing? Seriously? Farrakhan’s previous denunciation of Judaism appeared in paragraph six. 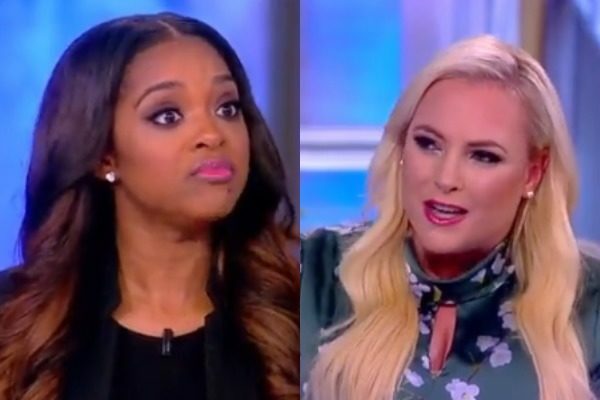 Just this week, Women’s March co-founder Tamika Mallory repeatedly refused to condemn Farrakhan’s message under repeated pressure from Meghan McCain on The View. Looking back, Almost DailyBrett is proud of Governor George Deukmejian for having the courage to disinvite Farrakhan to California, and yes condemn his message. The question still remains to this day: Why are way too many in the public arena appeasing Farrakhan, and refusing to condemn his anti-Semitic and homophobic message of hate?